Commercial refrigeration repair is a vital part of any Fareham catering business. Keeping your kitchen performing at its best, and not only that but adhering to the Food Standards Agency regulations is central to your catering business. Whether you own a pub, restaurant, hotel, takeaway or any other commercial kitchen in Fareham, your refrigerator needs to be operating to the exact standards that the law requires. That is where Caterfix UK can help. We offer commercial refrigeration repair to kitchens in Fareham with locally based engineers to ensure a timely response. If you have a commercial refrigerator in your Fareham kitchen, we are sure that you are well aware of the rules you have to abide by, however, we thought a little overview might help you check if your commercial refrigerator needs repair! When you do your temperature checks, your fridge should be running at between 3˚C and 5˚C to ensure it meets legal requirements. If the temperature is outside of these specifications, you may well need commercial refrigeration repair. 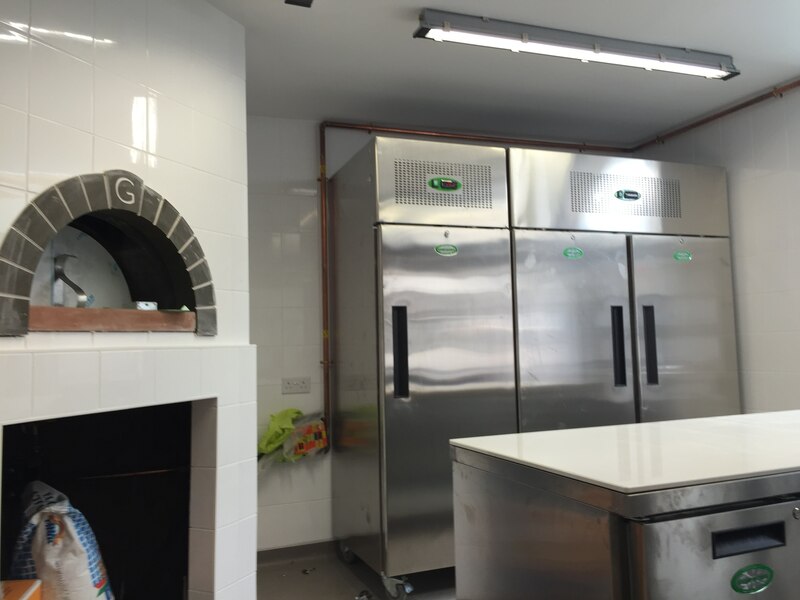 Our team will be happy to come out and help you in your Fareham commercial kitchen, providing expert advice and a quality commercial refrigeration repair. Our commercial refrigerator repair service in Fareham is available for emergencies or maintenance. You can contact us and we will be at your premises in no time at all, either for a pre-scheduled appointment or in a situation where you need to keep your commercial kitchen in operation. We understand that the commercial catering industry isn’t generally a 9-5 business. Therefore, we work 24 hours a day, 7 days a week to ensure that we are always available when you need us to be. 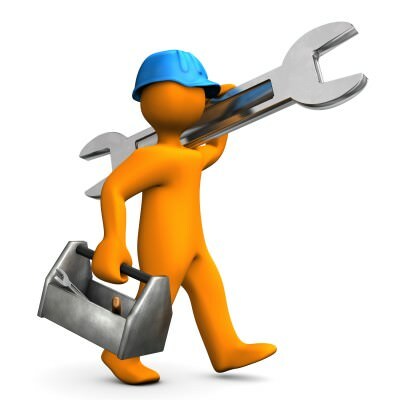 Whether you need commercial refrigeration repair at 3 in the morning, or 3 in the afternoon, we will have an engineer local to you in Fareham who can be there as soon as possible. With Caterfix UK, you can expect a high quality commercial refrigeration repair when you need it, undertaken by experts. Our commercial refrigeration repair in Fareham are undertaken by a team of expert engineers that are based locally to you. We ensure that every specialist has a range of equipment and parts on hand so that when they come to your premises, they can provide a quality repair there and then. We only work with the most professional commercial refrigeration repair engineers in Fareham to ensure that the work our team does on your fridge meets the very highest standards of quality. Our aim is to fix first time, so our time will do everything they can to ensure your commercial refrigerator repair is completed the first time we visit. If there is no possible way that our team can repair your refrigerator there and then, you will be offered options to ensure your commercial kitchen is kept up and running. Having a commercial refrigerator in your Fareham kitchen is a necessary part of running your catering business, and so when your refrigerator cannot be repaired, we can still get you back up and running in no time at all. 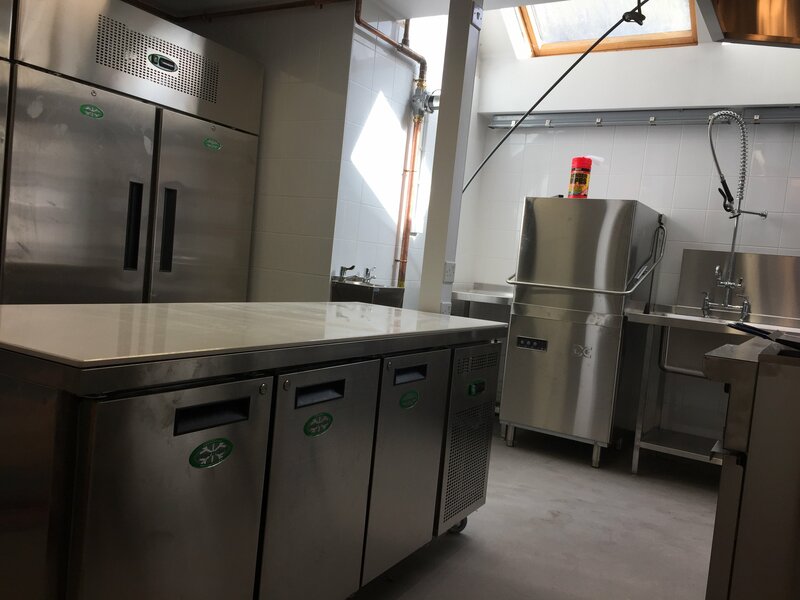 We have a warehouse where we stock a range of new and refurbished commercial catering equipment, enabling you to get a new refrigerator that is ready to work in your kitchen. Our engineer will be completely honest, and will advise you on the best option for your commercial kitchen when they come to repair your refrigerator. With us, there is no hard sell, and we like to provide our businesses with the most cost effective options possible, which is why we have so many returning customers! Keeping your busy catering business in Fareham on top form is essential. We offer a 12 month retainer option to ensure that you get a commercial refrigeration repair as and when you need it, at a more cost effective price. Talk to our team about how the 12 month retainer we offer could benefit your commercial kitchen with our commercial refrigeration repair service. Our commercial refrigeration repair prices are superb, offering the best possible value for money. Not only that, but with Caterfix UK, you get a guarantee that we will match or beat any other repair quote! We can be with you, anytime, day or night, and up to 90% of our repairs are completed on the first visit, saving you time and money. Get in touch to find out more, or call our emergency number, 0800 808 7760 for immediate commercial refrigerator repairs in Fareham.